What are the smoke alarm requirements for a rental property that is not subject to a HMO license? You need a smoke alarm in the hallway (upper and lower). You need a smoke alarm in the living room. You need a heat detector in the kitchen. All alarms have to be power from the mains; they have to be hard-wired and interconnected. They need to be positioned away from walls, light fittings, recesses and heat sources. 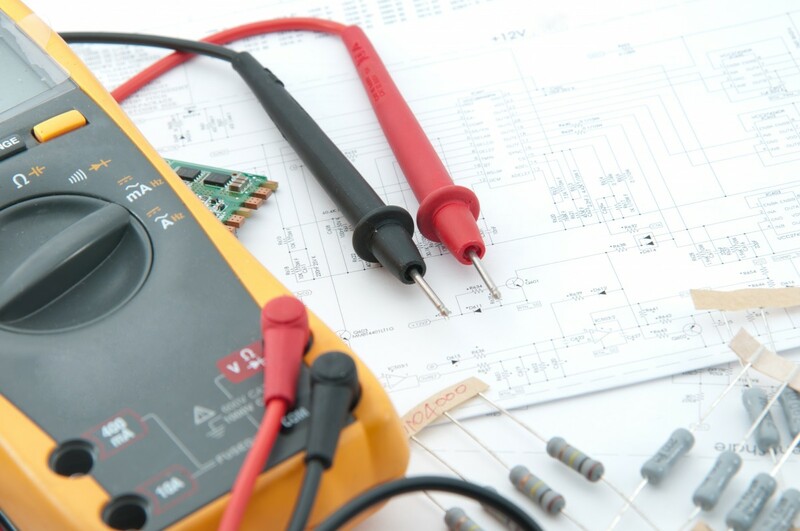 They need to be accessible for maintenance, inspection and testing. 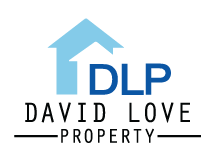 David Love Property can advise you on what you need to make sure your rental property meets all the regulations. 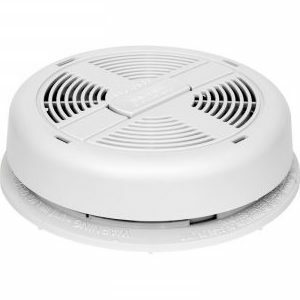 What are the smoke alarm requirements for a normal household (non rental)? Following the tragic fire at Grenfell Tower in London, a Ministerial Working Group on Building and Fire Safety was established to review Scotland’s building and fire safety regulatory frameworks. The outcome of this is all households will be required to meet the same fire safety standards (not just rental properties). 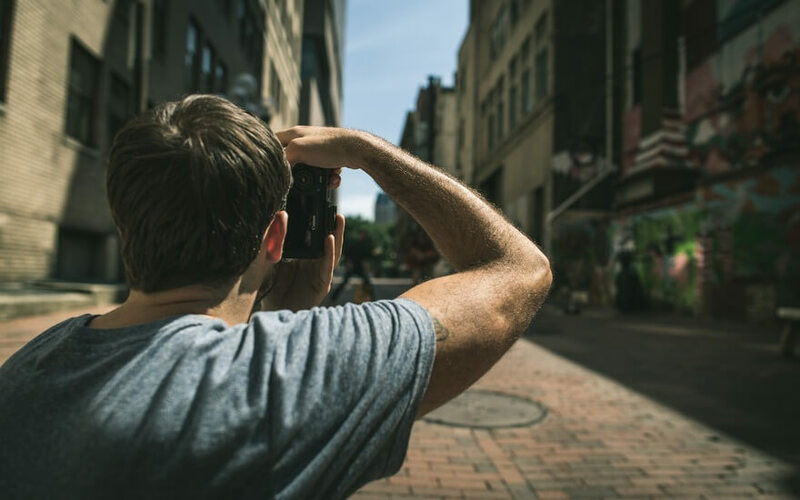 The regulations come into force in February 2021, meaning homeowners and landlords have until then to comply.